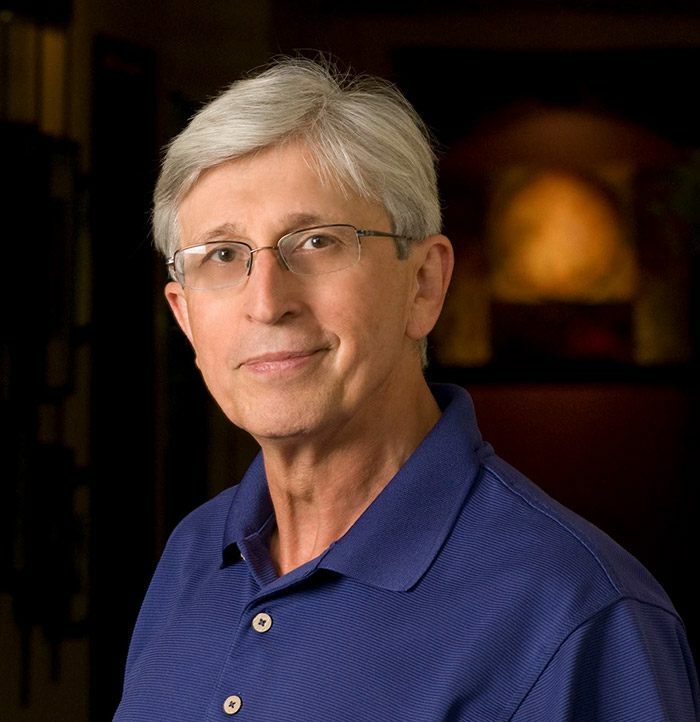 Why Choose Donald Marks Family Dentistry? 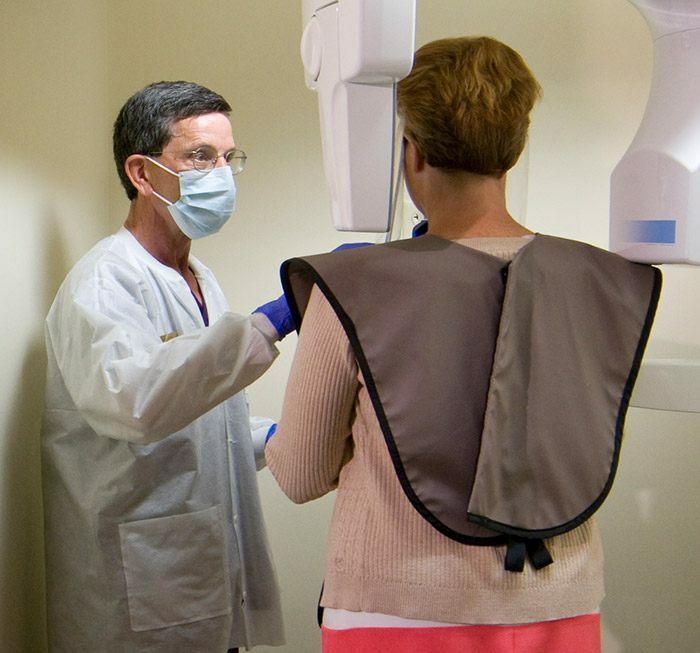 We’ll explain your treatment options in a way you can understand so you can feel confident about your dental care. We truly know your time is important, so we’ll always work quickly without ever compromising quality. Our decades of experience provide us with the knowledge and confidence to give you the smile of your dreams. 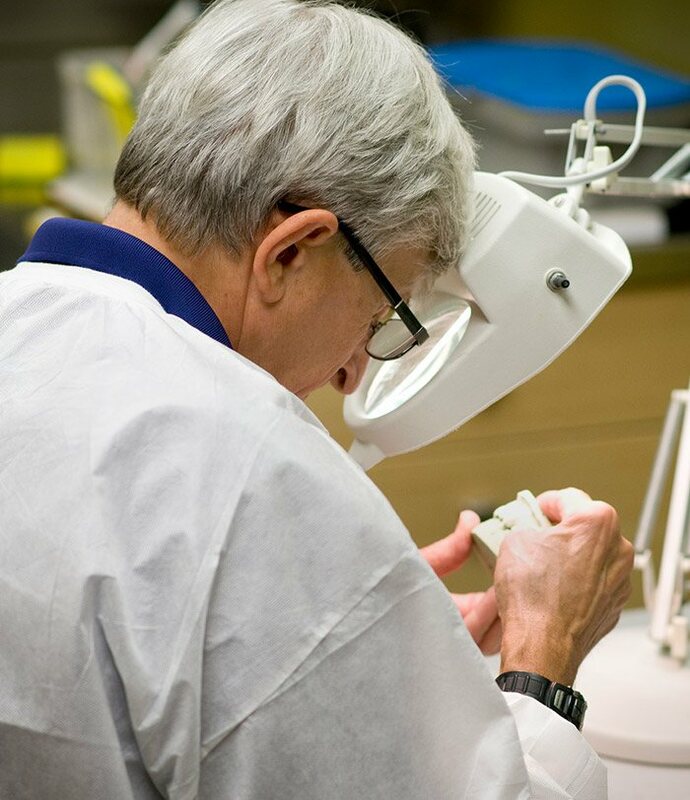 We’ve invested in the latest tools and finest materials to provide you with the premium care. you deserve. Whether you have dental benefits or not, our team will work with you to ensure your dental care fits into your budget. 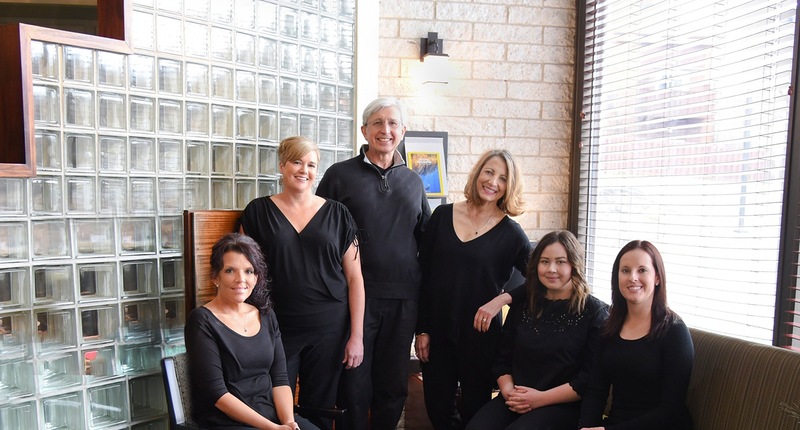 At our practice, our mantra is just two simple words: “high-quality.” High-quality dentistry looks better, lasts longer, and will give you a beautiful smile you’re always eager to show off, so that’s exactly the type of care Dr. Donald Marks and our team strive to provide our patients every day. 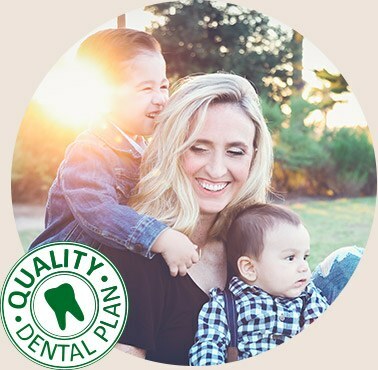 Here, you and every member of your family will have access to truly premier and compassionate care designed to preserve your oral health and smile for many years to come, all in a friendly, relaxed environment. No Dental Benefits, No Worries! With our In-House Savings Plan, you’ll have access to many of the same benefits as traditional dental benefits without the hassles. For one flat fee, your checkups and cleanings will be completely covered, and you’ll receive a wide array of discounts without having to deal with deductibles, copays, or waiting periods. Our Financial Coordinator, Roxanna, is eager to help you save on your dental care, whether you have dental benefits, Medicare, or need financing. 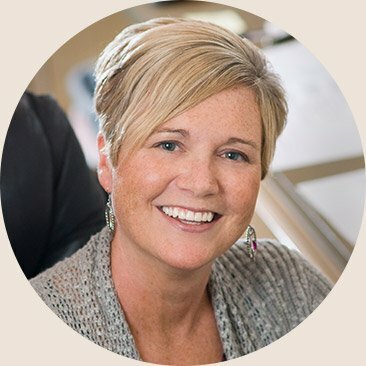 She’ll help you navigate the ins-and-outs of your options so you can easily keep your family’s dental care affordable. Do you constantly feel tired during the day even when you’ve slept through the night? Does your bed partner complain about your loud snoring? If so, you may have sleep apnea, a serious condition that could be robbing you of both your rest and your health. Fortunately, we can offer a simple solution to this problem using a small, custom-made oral appliance. 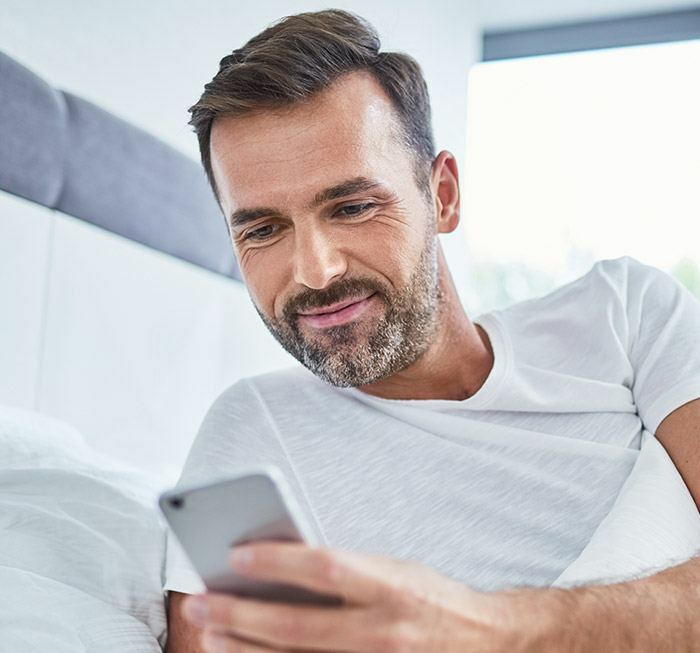 By just wearing it to bed, it will instantly help you get the deep, restful sleep you need to wake up in the morning feeling refreshed and energized again. Modern dentistry is evolving faster than ever, and you need look no farther to see evidence of that than our practice. We’ve invested in the newest and most advanced tools available today because they enable us to consistently provide high-quality, precise, and comfortable care. Now, we’re able to find, diagnose, and treat an even wider array of problems in less time so you can get back to your life even faster with a beautiful, healthy smile.